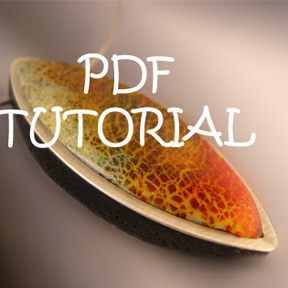 This comprehensive tutorial will show you how to crackle on polymer clay and also how to make beautifully crafted hollow form beads. 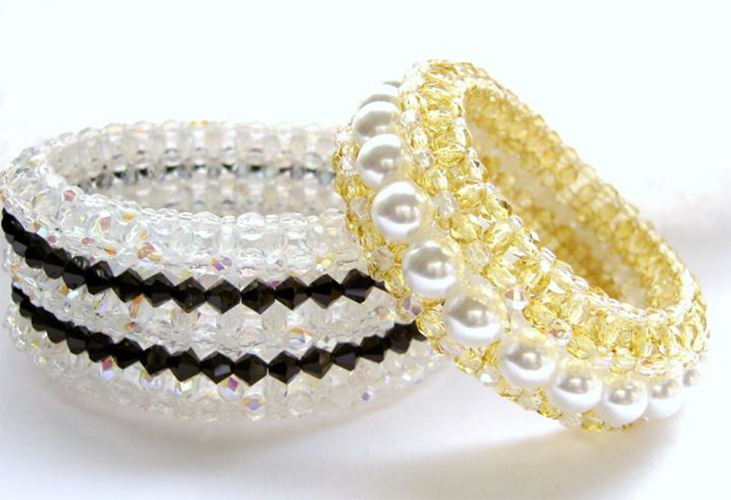 These beads are very smooth and lightweight. 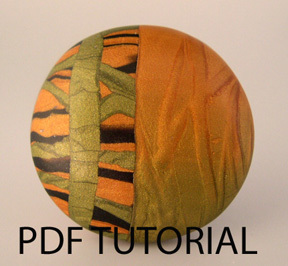 The tutorial is 33 pages and consists of 108 photographs that will clearly guide you through the process. 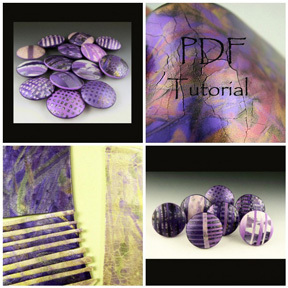 There are 18 colorful patterns with detailed photos and instructions that will learn to make. 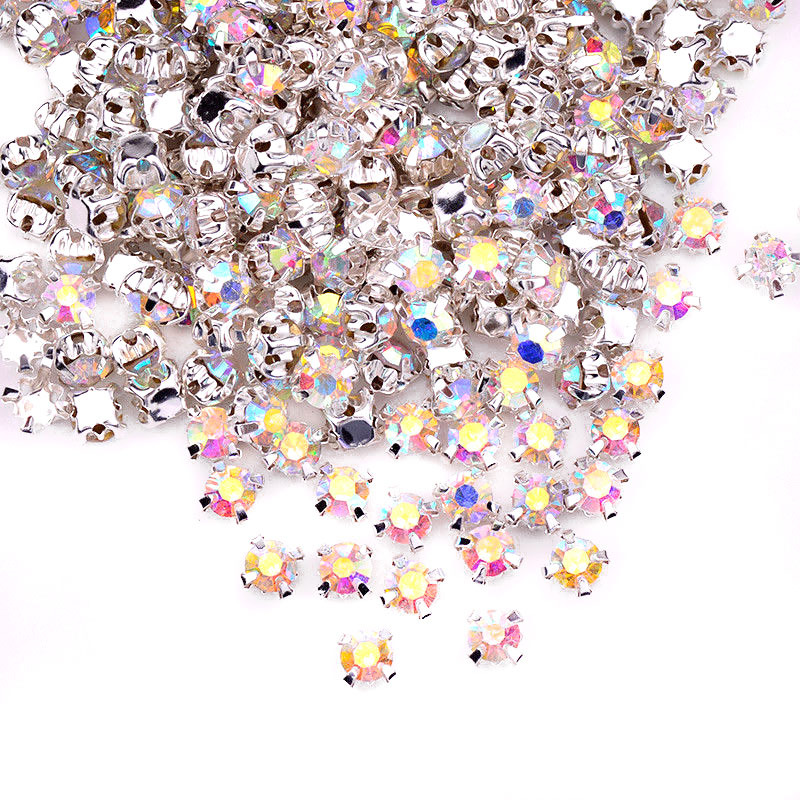 · A detailed list of supplies needed and where to find them. Feel free to sell your own original designs made by using this tutorial, but the tutorial itself cannot be re-sold, reproduced or shared without my permission.